The Referral Service is offered by partner bar associations and gives you access to lawyers near you whose experience covers all areas of law. Find your lawyer ! The telephone legal assistance gives you access, in a timely manner, to legal services through a phone call for any field of law. 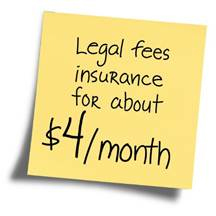 For 45.95 $, all taxes included, talk to a lawyer and get the information you need quickly. The Small Claims assistance plans will provide you with legal experts who will help you to fully be aware of your rights and safely prepare your case for the Small Claims Court. 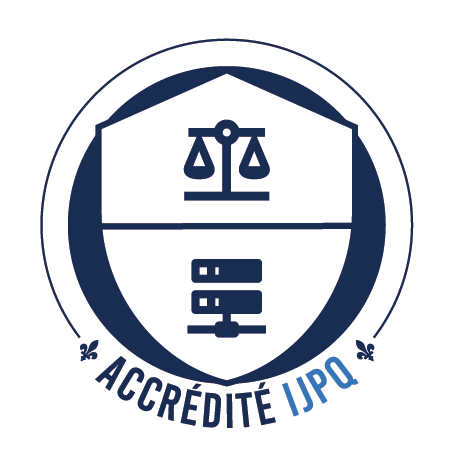 Juris Reference is an online tool that is offered by partner bar associations in Québec to enable citizens to quickly and easily find a good lawyer. For a legal consultation , to find a lawyer, a mediator or for legal assistance to safely prepare a case for the Small Claims Court , you will get the help you need. By completing a simple questionnaire , all the necessary relevant information is sent directly to targeted legal resources that can help you no matter the type of mandate or referred law. You are in contact with these legal resources confidentially and safely. JurisRéférence is completely free of charge for any user who is seeking the services of a legal resource. There are no hidden fees and no banking information is requested. Use it today! Éducaloi is a non-profit organization that explains the law in everyday language. Its website has information on a wide range of legal topics. Being well-informed can help you handle your legal issue. Note that Éducaloi does not provide legal advice, only general legal information.